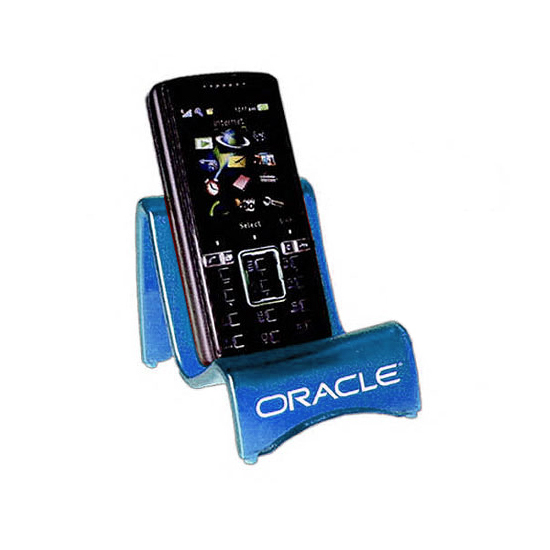 Electronics Lounger | Promotional Electronics Loungers imprinted with your logo. 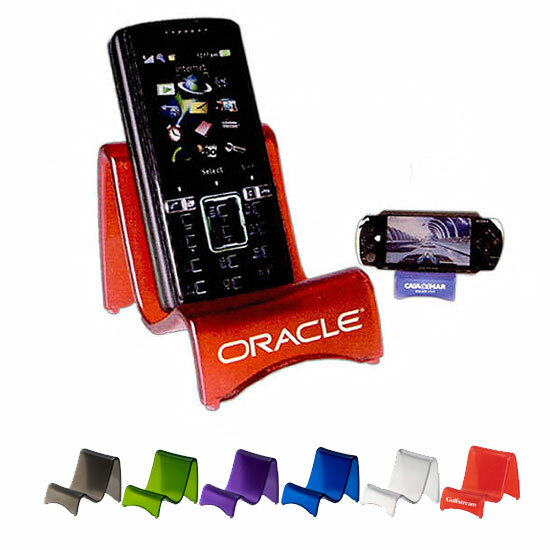 Contemporary style lounger holds cell phones, PSP's, perfect for PDA's, business cards and more. 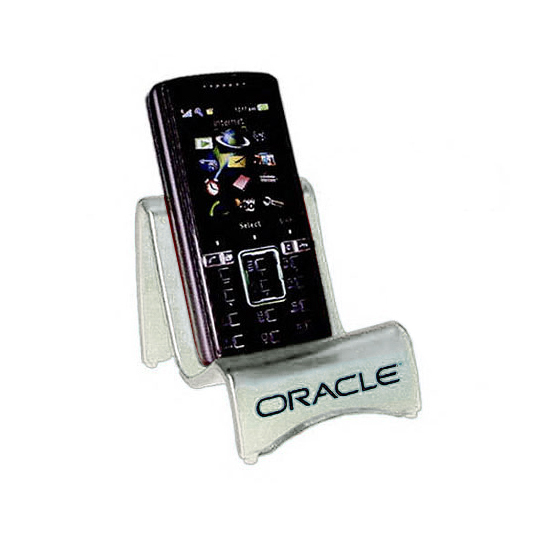 2.6" x 3.3" x 3.6"
Bulk / 34 lbs lbs / 200 pcs. / 12 X 16 X 19box.